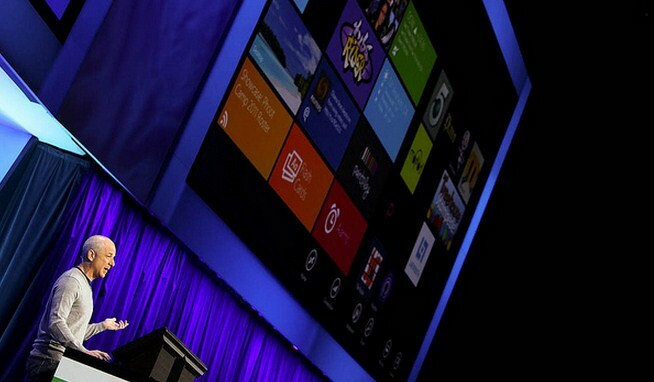 PC Users: Windows 8 - Yay or Nay? Poll time dear reader, because we here at TNW honestly want to know what your plans are. Windows 8 is a massive bet by Microsoft, but one that we, so far, have to prognosticate on with very little data. So, it’s now time for you to speak. Here’s what we want to know: In the next twelve months, meaning through next summer or so, are you planning on moving to Windows 8 by either buying a new computer that has the operating system, or do you plan to stay on Windows 7? If you are going to pick up a tablet that runs Windows 8, but stay on Windows 7 on your desktop, that counts as a yes. Also, the best joke posted on this post’s comment section gets a virtual hug from me on Twitter.